16 wired, 30 wireless onboard zones, wired and wireless zones are compatible. Expandable up to 1800 zones using address module. English & Chinese LCD operation keypad, menu programming, human-computer interaction interface, query host status, alarm information all English display. 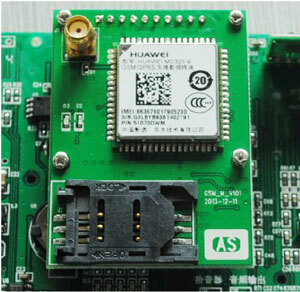 Intelligent voice prompt, built-in voice module, can make voice alarm. Arm / disarm voice prompts, alarm information telephone voice broadcast, abnormal zone automatic bypass and voice broadcast when arm. PSTN (basic), GSM, GPRS, TCP/IP communication options, suitable for a variety of occasions. Support 8 keypads and 8 remote controllers. High-speed digital communications, standard Contact ID communication protocol, can communicate with the mainstream police center receiver. Can carry out various programming of the system settings, such as alarm mode, the types of protection zones, remote control, alarm telephone number, telephone line detection, etc. 1 installer programming password which is 6 digits and can be changed by himself. 1 main user password, 9 groups sub-user password which is 6 digits and can be set according to their own requirement. This can enhance security. Can set 4 groups of alarm telephone number (either landline or mobile phone number) and 2 groups alarm center telephone number, 2 groups of special number for arming and disarming. So the upload is free of charge. And when the alert is activated, it will do dial the numbers circularly. 7 types of arming: away arm, at home arm, delay arm, remote arm, fast force arm, timing arm, remote control arm (SMS arm, software arm optional). 4 types of disarming: keypad password disarm, telephone remote disarm, timing disarm, remote control disarm (SMS disarm, mobile phone disarm, software disarm optional). 8 types of defense zone: Ordinary zone, delay zone, 24-hour zone, internal zone, doorbell zone, fire alarm zone, emergency zone, medical treatment zone. 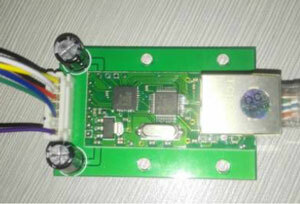 Built-in telephone line and siren, outputs for external Siren and strobe. Can arm by remote control or telephone. And if the defensive zone is triggered, it will activate the automatic bypass and broadcast the corresponding voice information. The telephone has a priority to answer the alarm call. Even if the telephone is busy, it will get through the alarm call to make sure the alarm report is upload successfully. The control panel can be installed a rechargeable built-in DC 12V sealed lead-acid battery to guarantee the working even if the power fails. The control panel has a test program, it can be able to diagnose where an error occurs (the wire, the detector or the control panel itself). Automatic short circuit protection: the port of 12V power output, siren or others occur short circuit, the control panel automatically protects itself, will not damage the control panel. Battery foolproof design, control panel automatically protect itself if positive and negative are converse; battery low voltage, over discharge protection; battery fault protection (such as charging curve is abnormal, the charging current will be limited). Zone interface circuit with anti-surge design, resistance to 4KV surge impact. 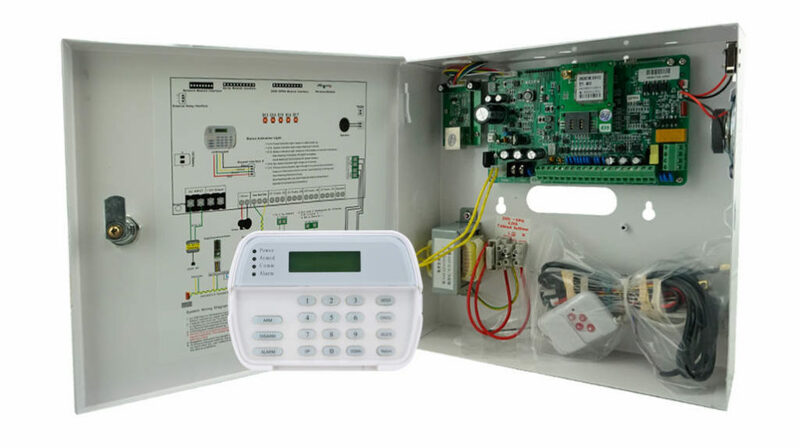 The control panel shell 24 hours anti-tamper, telephone line anti-cut, anti-short circuit, the control panel automatically grab wire alarm when alarm happens, AC power off alarm, battery loss, low voltage alarm. Suitable for many occasions, especially for large alarm projects, such as banks, schools, houses, stores, factories, warehouses, airports, zoos, the government (or governments), and the intelligence community, among others. AS-9000S series alarm control panel functions, technical performance indicators, system operation, etc. 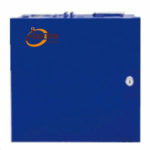 are the same as AS-9000 series alarm control host except for 1800 expandable zones. 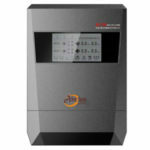 AS-V Monitoring Alarm control panel combines alarm with NVR providing integrated alarm and monitoring in one solution. The main use of the anti-theft alarm system is to detect whether someone intrudes into your office or home and ask for emergency help. Before you leave the office or home, you should make sure that the windows and doors are closed and let the alarm system in the alert state. When the alarm system is armed, if the alarm system is triggered, it will make an alarm. If the alarm control panel connects to a siren and the zones are set as sound alarm, there will be a sound alarm and the keypad will beep. 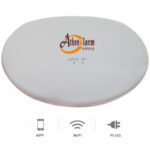 If the alarm system connects to the alarm center, the alarm control panel will transmit the alarm information to the alarm center through the telephone network or other methods. If the alarm system is set the user or security personnel telephone (landline or mobile phone number), the alarm control panel will dial the preset numbers in turn. And it can arm and disarm through telephone buttons. In the state of alarm, the LCD keypad screen will display the alarm information.